2009’s Mushin 2 Mohits introduced us to the pop music phenomenon known as Wande Coal. 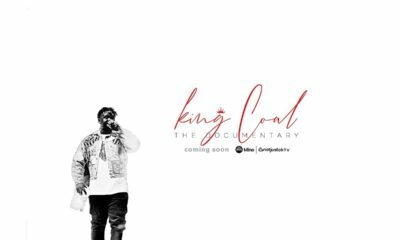 Coal carved a name for himself and with the help of Don Jazzy and set the template for what pop music sounds like in Nigeria today. 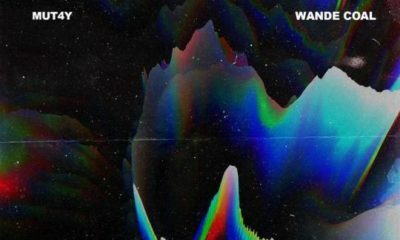 Fast-forward to 2015 after a couple of controversies and label squabbles, Wande is back with Wanted. You can buy the album HERE. Now, let’s get into the review itself. S: We really did. His voice still sounds as dope as ever. S: Delivering us from the oroboness that was holding us back and also delivering us from the shackles of Mavin. We are back haters!!! T: What Mavin gotta do with this? S: You know I was gonna like this song. Like everything was going great. But i couldn’t get over “I go love you casually” abi na gradually. S: That made no sense. Production was pretty alright as well. S: It’s not special to you because you don’t ball like us. S: That’s not the point. My imaginary bottle popping life makes me relate. “One heatery in mushin serving moin moin!!! 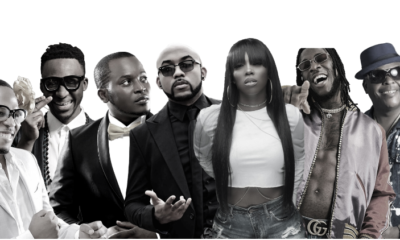 S: Falz killing both the rap game and the comedy game. S: Not really crazy about this but I enjoyed that last 20 seconds of this. Majorbangz beats kinda lose their bang after a while. T: In other words, Major doesn’t bang, see what I did there? S: SMH. This jam will bang till the end of time!! !Waaaaaaande we are your loyal servants!!! T: I don’t know how I feel about this song. 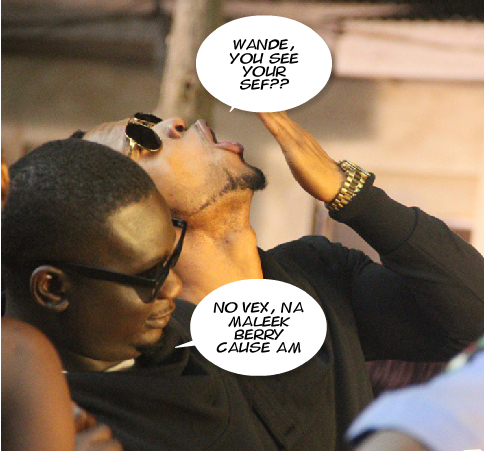 S: Maleek Berry made him do it. But it’s normal. Wizzy kinda hot right now. S: Harmless fun i guess…ain’t gonna be a favourite. T: Still preferred the original. i don’t agree with this review, the album is dope jo! I haven’t listened to the album after my first stream on apple music. Just glad I didn’t make offline and take up space I don’t have. The part I love most in the review is when one of the guy said……. Only on Itunes? I’ll pass then. I LET PEOPLE IN FRONT OF ME IN TRAFFIC, kileyin guys yi mean? I’ve missed Wande. I’ll buy the CD and hope he does better on the next one. When I say do better, I’m also referring to the album cover. Bruv…the mafia boss thing..black on black on black with ring…ehnehn.